Gehtika - bios, videos, news, reviews, and more. An insanely infectious gentlemanly facade feeds the tongue-in-cheek theatrical madness that is Gehtika's live performance. 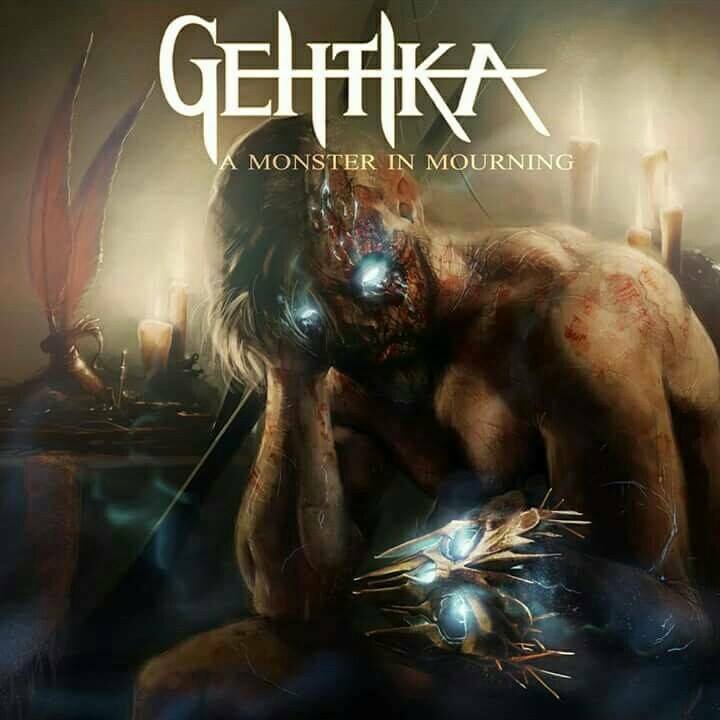 Combine this with their relentless onslaught of extreme metal; an all out, no holds barred assault on the faculties - Gehtika bring you entertainment via insanity...whilst promising a bloody good spiffing time! With a hugely successful 2013 under their belt; including their "Impossible Question" EP (recorded & produced by Justin Hill, Sikth), being featured on the Metal Hammer cover mount CD, victories in 'Big Noise Evolution's Battle of the Bands' (sponsored by Blackstar) and Birmingham's 'Metal to the Masses' competition, resulting in playing the New Blood Stage at Bloodstock - Gehtika look to have a rather exciting 2014! 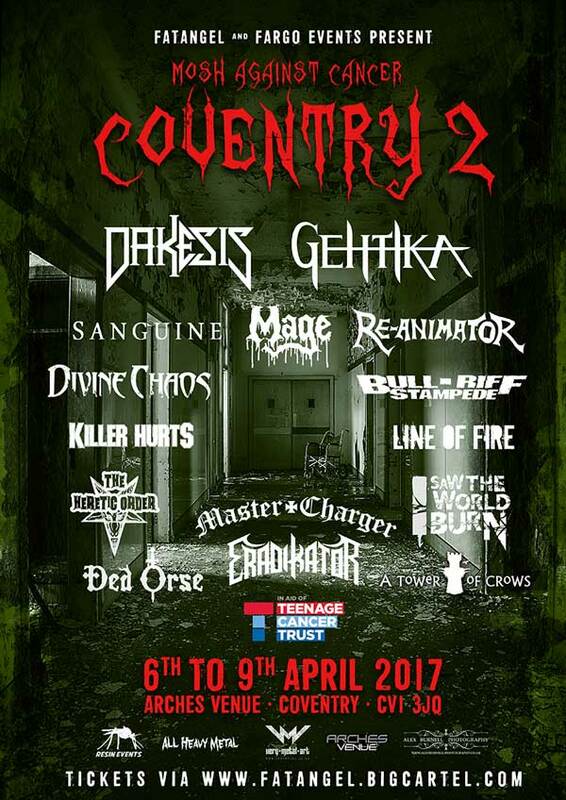 Having already played alongside Crowbar, they are opening Bloodstock on the Sophie Stage this year. 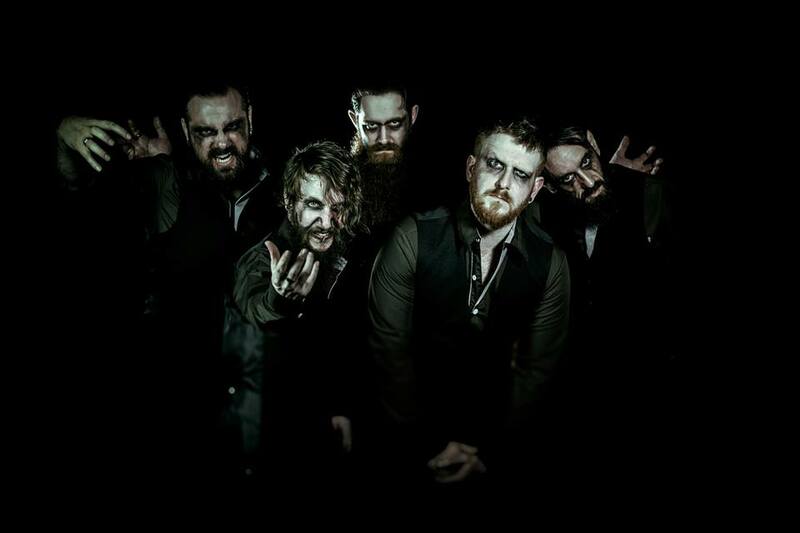 Blackened death metal gentlemen Gehtika strike a new management deal with FATangel Management With a new EP looming and a tour on the horizon, Gehtika have joined with FATangel management moving forward. Gehtika are no strangers to high profile shows. 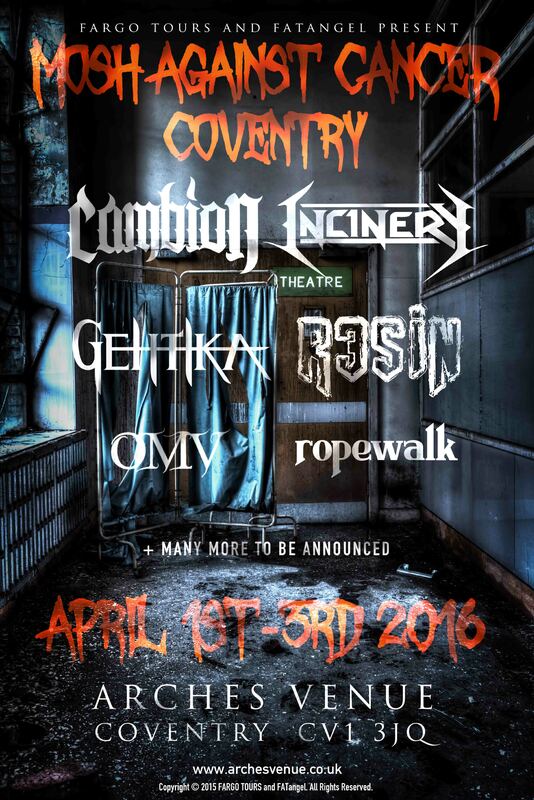 FIRST BANDS FOR MOSH AGAINST CANCER COVENTRY ANNOUNCED! Sorry we have no interviews for this band.